A huge big thank you to everyone who has bought hops this year. 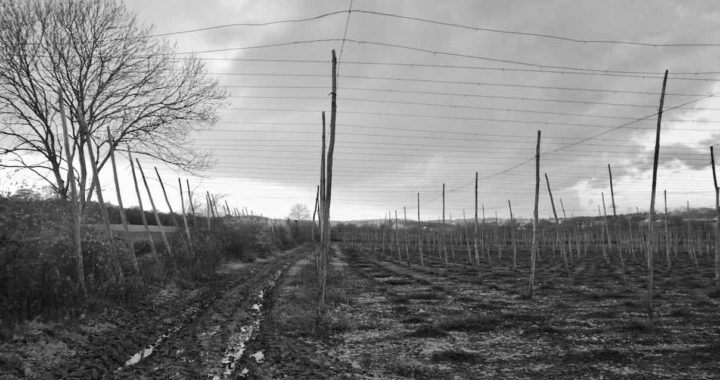 And to those who have taken the trouble to write saying what they plan to brew or have brewed, thank you, for me it is what makes growing hops truly worthwhile. It competes the circle. 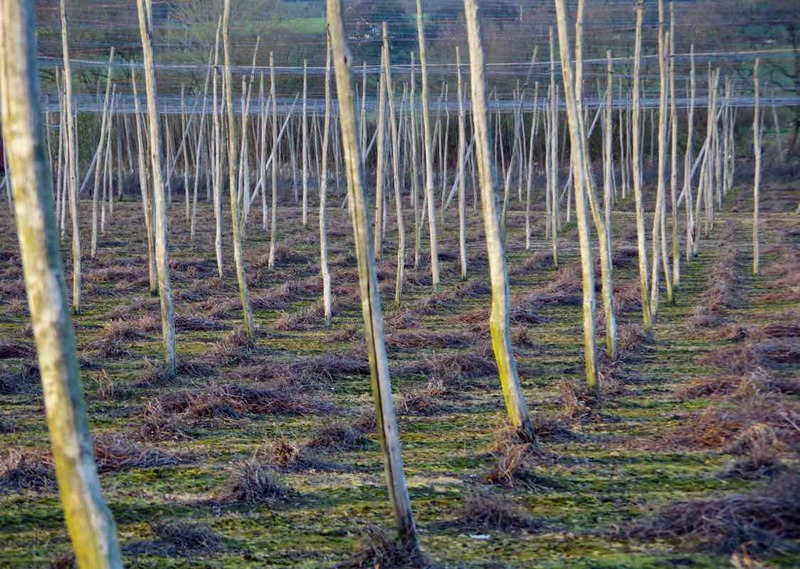 All those possible combinations from the hop garden to beer glass, ours is a truly amazing craft, whichever part we play in it.